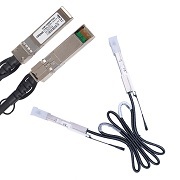 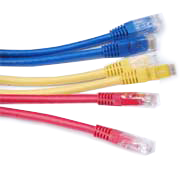 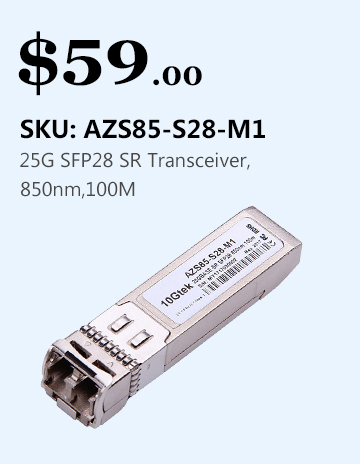 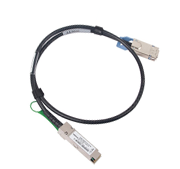 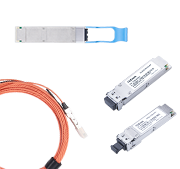 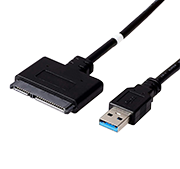 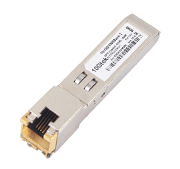 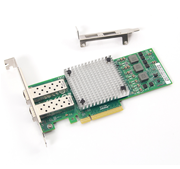 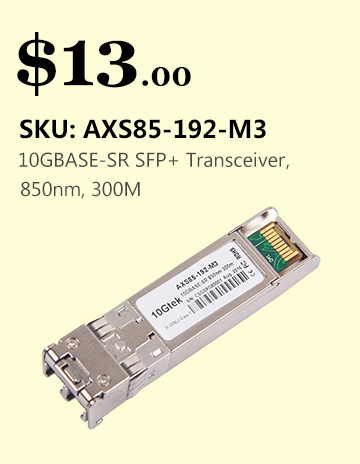 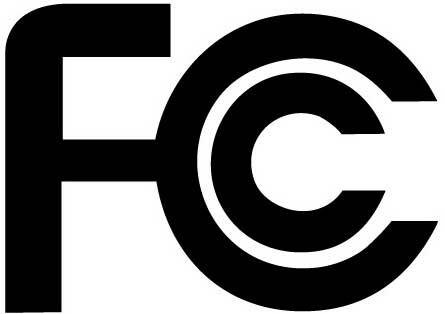 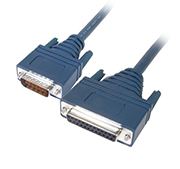 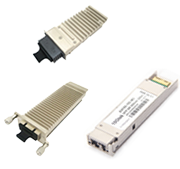 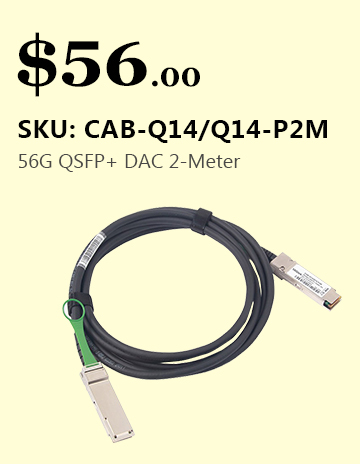 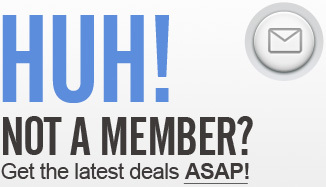 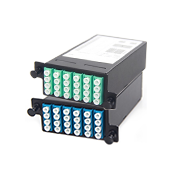 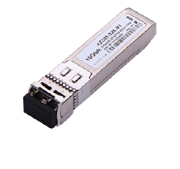 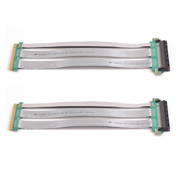 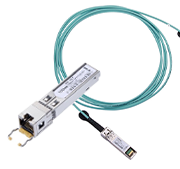 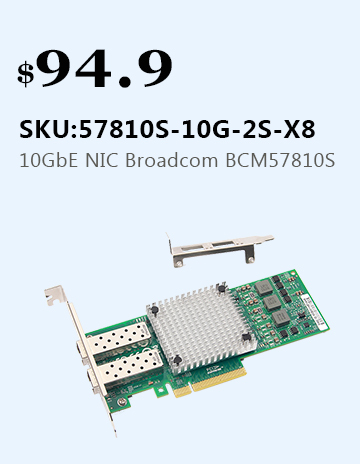 QSFP+ Loopback Modules support data-rates in excess of 40-Gigabits per second. 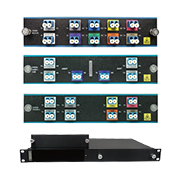 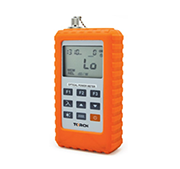 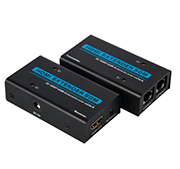 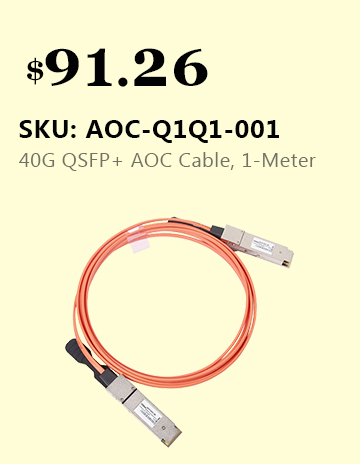 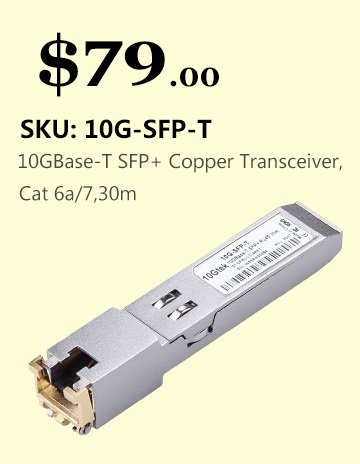 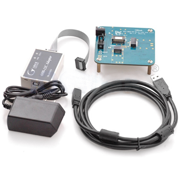 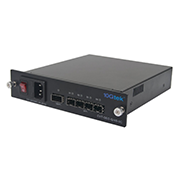 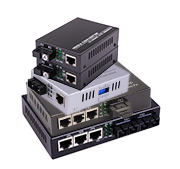 QSFP+ Loopback Modules from 10Gtek permit a quick and effective means of testing QSFP+ ports on the newest 40-Gigabit Ethernet enabled equipment, as well as QSFP ports on a wide array of QDR InfiniBand supported equipment. 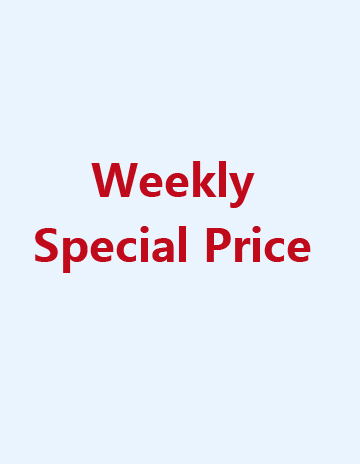 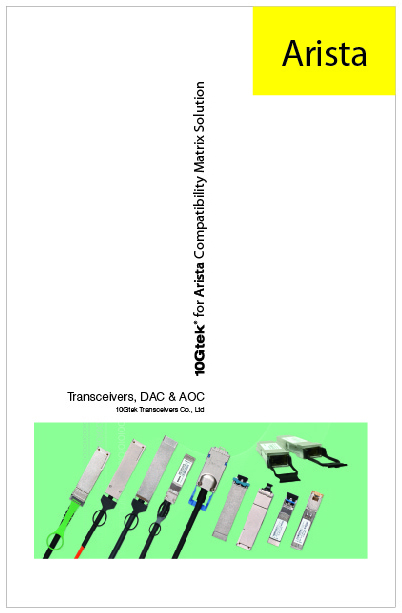 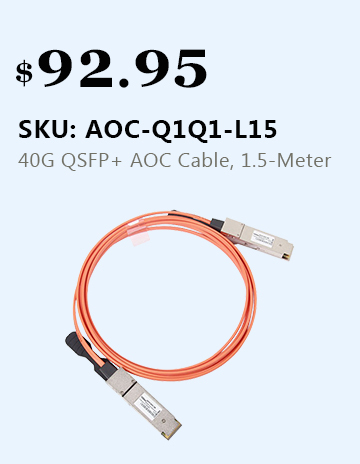 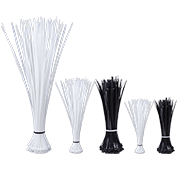 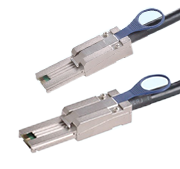 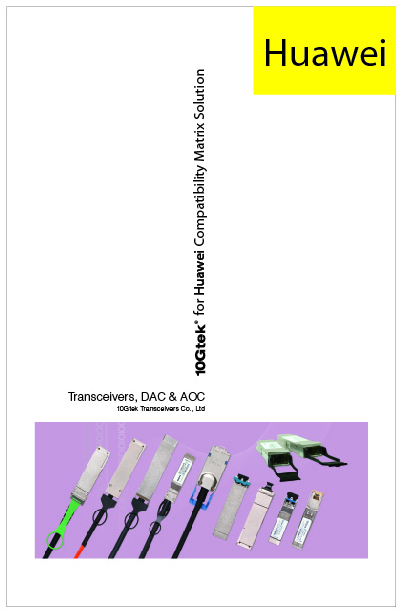 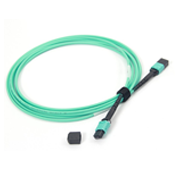 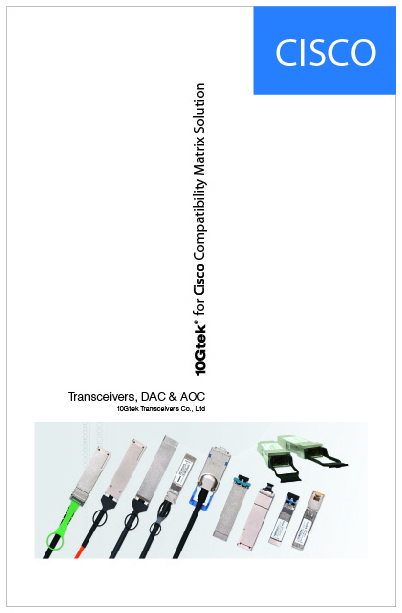 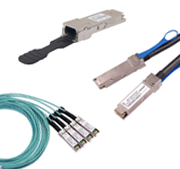 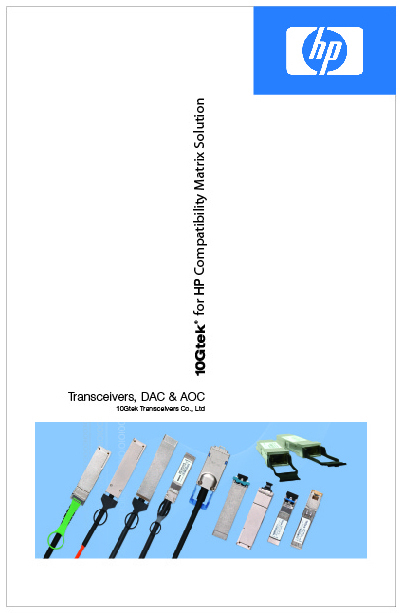 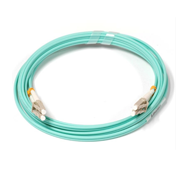 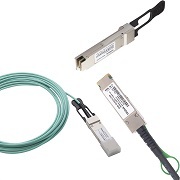 Our QSFP+ loopbacks are offered with a variety of power and attenuation options depending upon your specific application requirements.